The final game went into extra innings and Nippon Life Insurance beat Osaka Gas 5-3 in the 14th inning at Tokyo Dome on July 29, 2015. 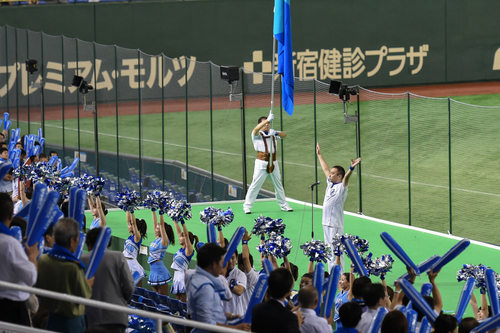 It was the first meeting in the final by two teams from Osaka in 64 years and 20,000 fans watched thrilling completion. Yukiko Ueno (33), Gold medalist and ace pitcher for National Women’s Softball, threw the ceremonial first pitch and the 20,000 fans raised the roof. Veteran umpire behind the plate on the night, Katsuhito Koyama, commented that many baseball batters may find it hard to cope with the speed of her pitch. 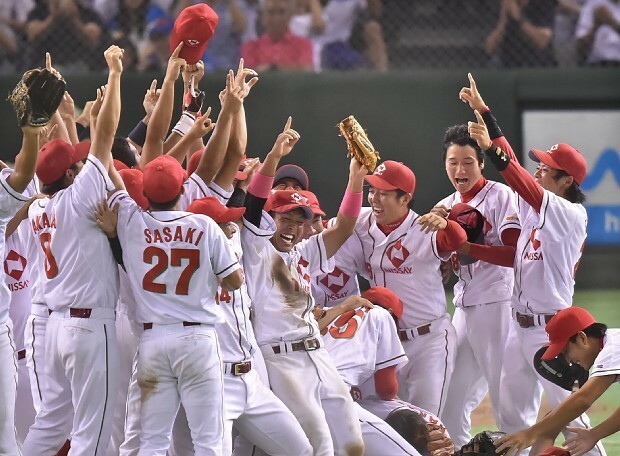 2015 Japan Cup of International Women’s Softball is scheduled to open in Ogaki, Shiga in August at a time when 8 candidate sports, including baseball/softball, vying for inclusion in 2020 Tokyo Olympics will meet Games organizers in Tokyo.